The upper limit of online donation for China UnionPay card is HK$1,200. China UnionPay cardholders may consider other donation methods or contact our Supporter Services Department directly at +852 3405 5305. Act NOW before it is too late! 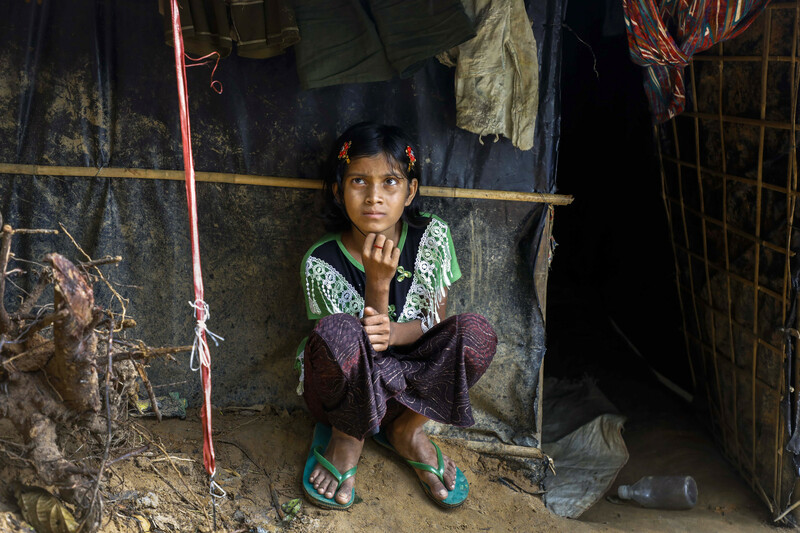 Please support and donate to children in Rohingya and their family! The new arrivals in Bangladesh need your support. Please help us provide immediate assistance to the children and families in need! Registered Charity no.91/9789, Copyright © 2017 Plan International Hong Kong. All rights reserved.